May Joy, Peace, Hope and Happiness be yours this Holiday Season and in the New Year! 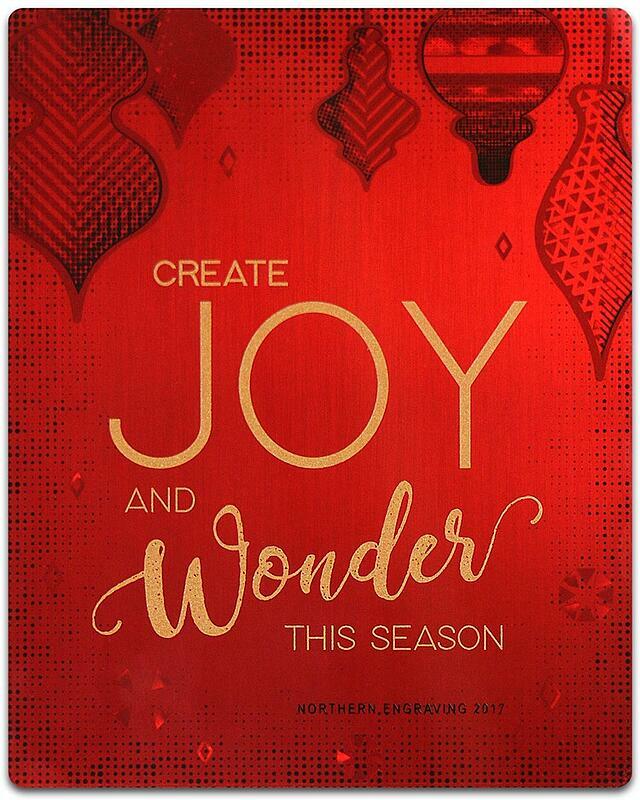 Printed half tones and gradient pattern structure are key elements in the design of this year's Holiday Card. To learn more, check out this Design Blog post. You'll be glad you did! Enjoy!